We highly recommend retaining her services. She is very professional, respectful and jumps hurdles to make her clients very happy. I would recommend her to anyone in the market for a new home. She helped us find our first home without any pressure. Don't waste your time looking elsewhere! Had my house listed with another realtor for two, six-month contracts and no viable offers ever came to the table. Switched to Jayne and in one month she got an offer which turned into my house being sold. 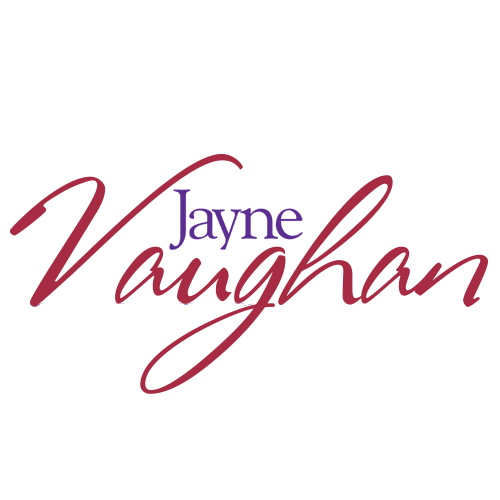 Jayne Vaughan is a rare find: the perfect combination of experienced professional who truly understands her craft while at the same time establishing a strong and meaningful relationship. Buying a house is a stressful exercise. Jayne has the gift of making you feel like you are her only client. You know that she really cares about you as she helps you navigate all the sudden twists and turns of buying a property. We highly recommend retaining her services. Extremely knowledgeable and helpful. She even helped me with setting up the loan since we had a few delays due to the mortgage company. She always kept in contact with them and let me know when I needed to put pressure on them so we could close on time. I don&apos;t know what I would&apos;ve done without her to be honest. She always explained everything and answered my endless questions. Even gave me advice on remodeling that would increase resale value of the home. All around an enjoyable and great experience. The home buying process can be a very tough endeavour but Jayne took us by the hand and literally guided us home. We started looking for a house at the beginning of the year and after looking far and wide, Jayne pointed us in the direction of the home of our dreams. Not only did she take us every step of the way, she was there around the clock to answer even the smallest of questions. Always caring and kind, she was able to keep us in the price we wanted to be in and kept the entire process stress free. The group of individuals she works with (attorney, mortgage broker, inspectors and insurers) are in my opinion, the best in the region if not the country. I can go to sleep tonite (first night in our new home!) knowing that I dealt with the best and now I have a person who is no longer my realtor but a part of my family! We have been looking for houses with Jayne for about 3 months until we found the perfect home to fit all of our needs. She was incredibly patient with us and quickly learned what we needed in a home. She made the process of it all as least stressful as one woman can. Without her I do not know if we would have been able to get the house we love so much now. I highly recommend Jayne to be your realtor as she is very professional, respectful and jumps hurdles to make her clients very happy. Jayne has been exceptional in allowing us to look at several homes for sale. Not once did we feel pressured and her expertise was helpful. We spent as much time as needed inside of the home(s) and are so please with the selection we made. I would recommend her to anyone in the market for a new home. My husband and I worked with Jayne to purchase our first house. Not only was she extremely knowledgeable but she is also approachable. She helped us find our first home without any pressure. We would not hesitate to ask for help from Jayne in the future. She has become more of a friend than our realtor. Jayne was very easy to work with and listened to all our expectations of buying a home. She made sure that it was the right one and that we could handle it. She gave a crash coarse about everything from a to z that came along with buying a home and she made me feel like I was in the best possible hands. I can say without a doubt out of all the Realtors I went through she was the best and she has the reputation to show it. I not only gained a house but a friend. It didn&apos;t matter what time or day it was she was right on the other end of the phone talking me through whatever the problem was or wasnt. She gets things done fast and right. Don&apos;t waste your time looking elsewhere! Our home purchase was no walk in the park. Over the span of more than a year we looked at probably 20-25 houses, offered on a total of 4 and 3 of those were short sales. We had some specific areas we were targeting and when something was listed or about to be listed that was worth having a look at we just let Jayne know and the showing was scheduled. She&apos;s very detail oriented and knows the ropes, very thorough and professional. The house we actually bought took just over 9 mo to close on, largely because it was a short sale and the listing agent was not detail oriented in the least which caused many setbacks. Jayne was on top of it every step of the way and could get things moving forward when things had stalled. She doesn&apos;t cut corners and doesn&apos;t allow the people on the other end of the sale to cut corners either which is exactly what was needed with this sale. If you want to deal with an agent who&apos;s on their A-game and doesn&apos;t cut corners, give her a call. In the end we got an unbelievable deal on our favorite house that we looked at, well worth the wait! Due to an untimely death of my sister and best friend, I had to sell our family home which was a devastating project. I&apos;m not sure I could have done it without Jayne. She was very efficient, but most important, unbelievably accommodating and helpful through every step. It was like having a friend helping you. I can&apos;t say enough about how much help she was, and what a life saver, she is the best. Jayne is absolutely amazing!!! Jayne took the time in the beginning to get to know us and our likes and dislikes and really guided us along the whole home buying process, making sure that we were educated along the way. Jayne is extremely knowledgeable and was able to share with us her insights and expertise many times that aided us find the perfect home. Jayne really went above and beyond to make sure that we got a home that was a perfect fit for our family. When some things came up after the inspection Jayne didn&apos;t hesitate to step in to make sure that our family would be safe in our new home. I couldn&apos;t recommend a realtor more highly or say enough great things about Jayne.  If you are looking for someone with many years of experience, expertise in the field, patience and someone you will be able to get in constant contact with Jayne is the realtor for you. Learn more about ERA Real Estate and meet the people that make your experience so great. Check out our story here.